Give me an hour and I’ll give you the support you need to find your voice, step into your power and identify what no longer serves you. 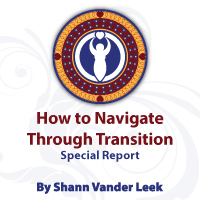 I’m ready to support you to begin the process of reclaiming your Feminine sovereignty. 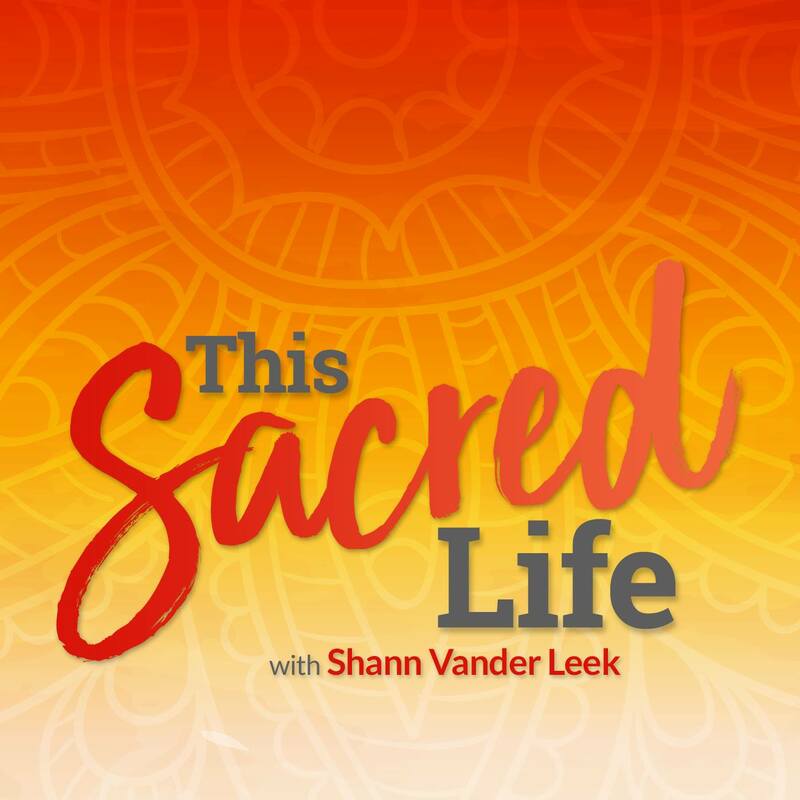 Intuition, creativity, and wisdom devoted to you and how you want to reclaim your feminine sovereignty. Our time together will be fun and powerful. 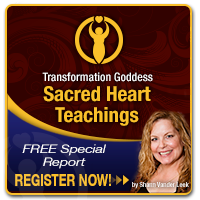 Transformation Goddess Discovery Sessions are powerful catalysts for positive change. I promise to give you all of my energy during our time together. 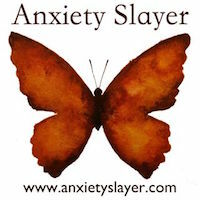 The first step in partnering with me on a deeper level is to schedule your Discovery Session. Your session will take place over the phone or Skype. Review your discovery session questionnaire that you complete & email me prior to our call. Discuss your plans and dreams for your personal transformation. Get clear about what no longer serves you, so you can learn let it go and put your energy where your joy is. Discover if my transformational goddess life coaching and mentoring services are in alignment with your needs. Map out a course of action that will allow you to begin the self-inquiry & compassionate self-care you deserve. Receive an MP3 recording of our call. Want to get started now? 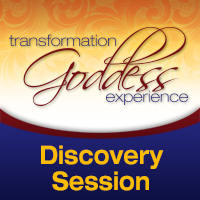 Book your session and then dive into the Transformation Goddess Discovery Session Questionnaire, a focused and meaningful exploration of your current situation. Filling out the questionnaire is an immensely valuable process and will illuminate our time together. When you finished with the questionnaire, you can easily schedule your supportive discovery session via my personal scheduler. I want to help you reclaim your voice and celebrate your feminine sovereignty. After your Discovery Session, if you choose to move forward with my private mentoring program, I will credit your account for the full amount of your session. Thank you for your consideration! I’d love to share productive time with you soon. P.S. I offer a 100% happiness guarantee. If you aren’t fully satisfied with our sessions, I’ll give you your money back.